"The Boutique Real Estate Group - A Worldwide Luxury Real Estate Company	| Property for sale in Brea, 334 S WALNUT Avenue"
Location, Location, Location!!! 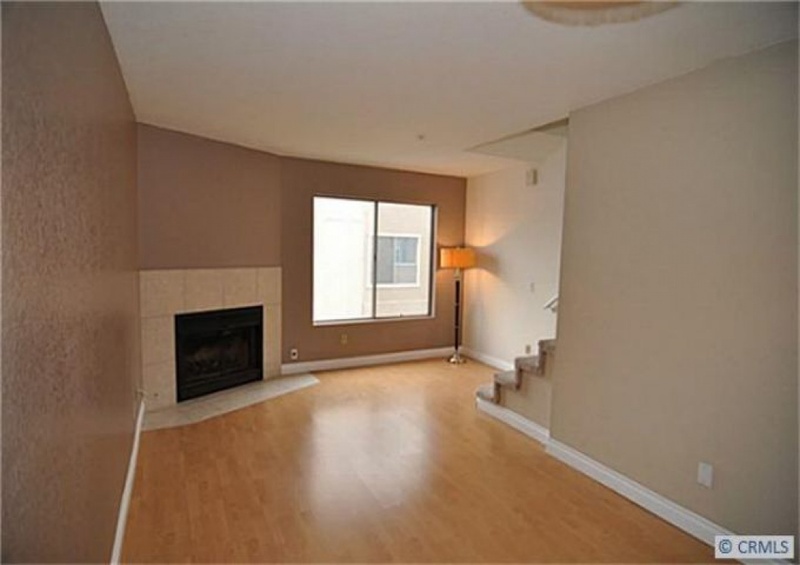 Highly Upgraded 'End-Unit' Skyview Terrace Townhome in The Heart of Brea. This Open & Bright Floorplan Boasts approx 1,000 sq ft, Master Bedroom + Loft + Garage Conversion Bedroom (second bedroom) + Balcony and 1.5 baths. This Home has Wood Floors, Custom Paint, Custom Window Coverings, Lush Landscpaing Surronds This Community and 1 Car Attached Garage with Lots of Storage & Interior Washer/Dryer Hookups. Lots of Guest Parking Available. Close to Brea Mall, Restaurants, Golf Courses, Home Depot, Wal-Mart, Movies, Improv, Downtown Brea & Birch Street Promenade. Great Schools, Great Neighborhood & A Wonderful Place to Live. Ready For Immediate Move-In & Pet Friendly!! Do Not Miss This Opportunity!! !